Archill Niña Faller-Capistrano is a faculty member of the Department of Political Science, School of Law and Governance of the University of San Carlos (USC), Cebu City. She has been instrumental in crafting the A.B. Political Science major in International Relations and Foreign Service (IRFS) course that is currently offered by USC. She is a grantee of the Australian Leadership Awards in 2010. 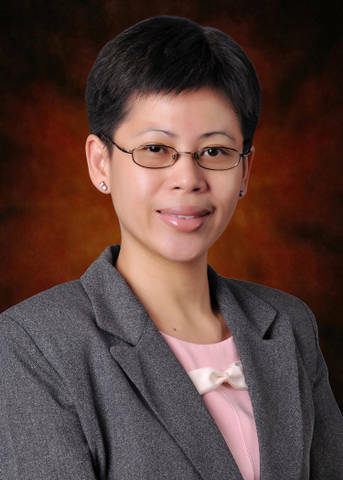 In 2012, she earned her Master of International Relations degree in 2012 from Monash University, Victoria, Australia. Currently, she is the IRFS Head of Track and Adviser of its student organization, the Carolinian Circle of Young Diplomats, recently accredited as one of the UNESCO Clubs of the Philippines. She is also the PRO of the Philippine-Australian Alumni Association Inc., Cebu Chapter. Arch is also a member of the Philippine Bar with Roll of Attorneys no. 45687 and a lifetime member of the Integrated Bar of the Philippines, Cebu City Chapter. She earned her Bachelor of Laws degree from USC in 2000. She is currently the Chairperson of the Children’s Legal Bureau, a pro-women and children non-governmental organization in Cebu, Philippines.